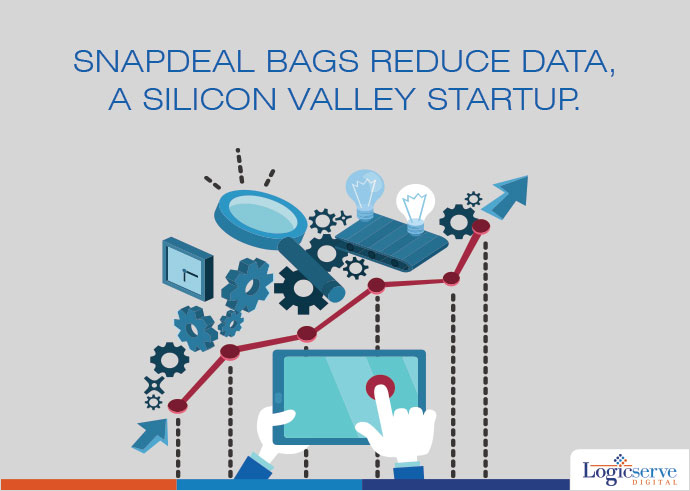 Snapdeal, a leading ecommerce platform, acquires Reduce Data, a Silicon Valley Start up, that has a programmatic display advertising platform that leverages real-time data, artificial intelligence and other tools. This acquisition is expected to strengthen Snapdeal’s discovery platform, technological capabilities and associated tools for more than two lakh sellers in the online marketplace and the brands as well. Rohit Bansal, Snapdeal’s Co-founder said that Asif Ali, Founder of Reduce Data has a rich experience of 17 years in building web scale technologies, and specialised teams that focus on the ad tech products and data platform. Lately Snapdeal has been on acquisition spree as this year alone it acquired Freecharge, Letsgomo Labs, MartMobi, Rupee Power and logistics venture GoJavas, thus, getting neck-to-neck with other e-retail giants like Flipkart and Amazon. Weekly Digital Media Round Up: Facebook tweaks trending, Twitter’s Explore, Key Marketing Trends and more.